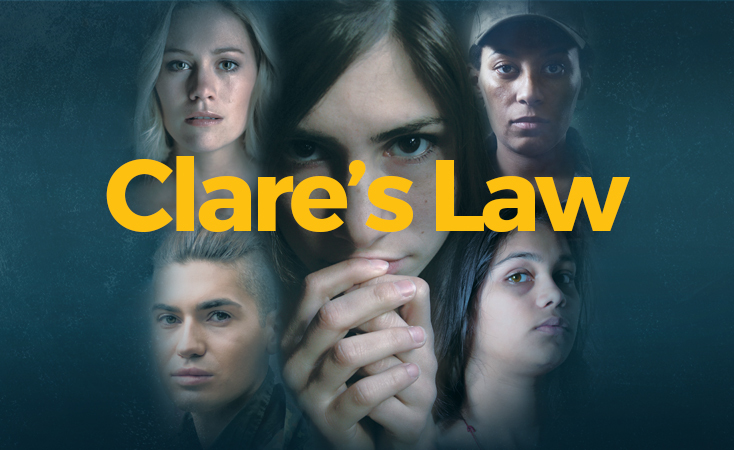 Scroll down to read more about Clare's Law and how you can apply and use your right to ask. The data below shows the number of disclosure requests (both right to know and right to ask) recorded by West Yorkshire Police and the number of disclosures made. whether and what additional safeguarding action should be taken to protect a potential victim. 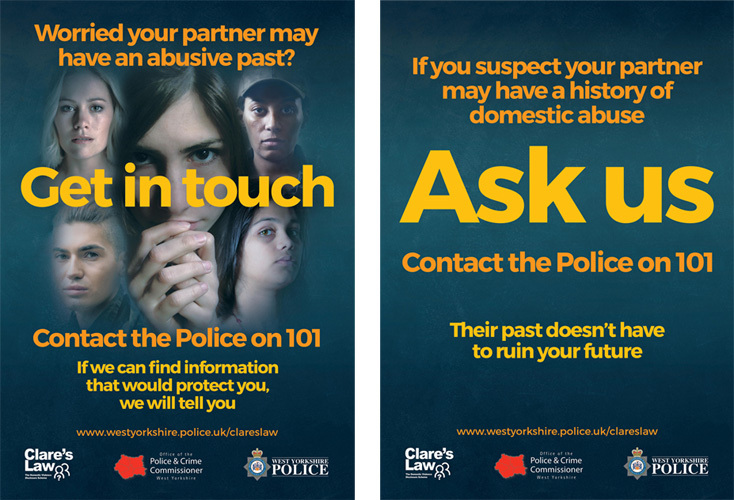 West Yorkshire Police has seen an increase in Clare’s Law requests between 2016 and 2017 with right to ask applications increasing by 48.5% and right to know by 202.5%. 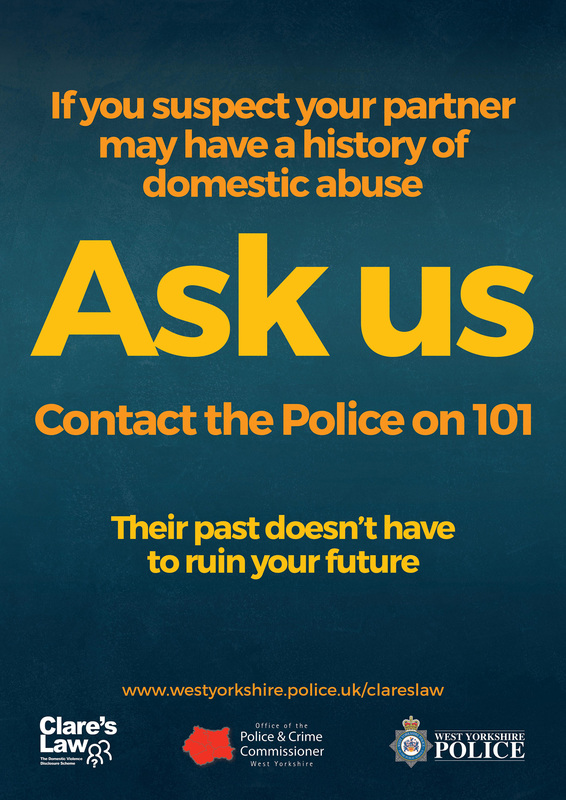 The force strives to ensure that all victims or potential victims are effectively safeguarded against perpetrators of domestic abuse. The first half of 2018 has seen a further increase, almost triple the amount of requests, of both right to know and right to ask compared with the same period in 2017. 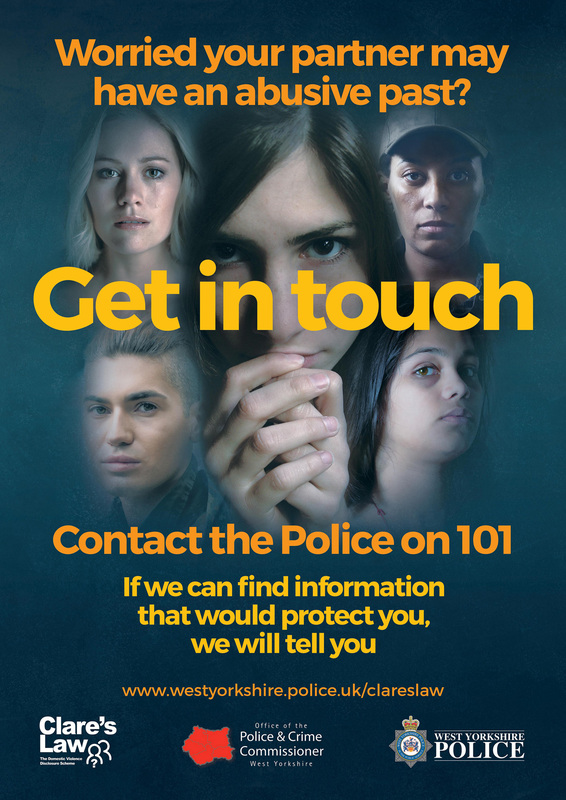 Police forces are allowed to disclose information to a potential victim and have a duty to protect members of the public from domestic abuse under the Domestic Violence Disclosure Scheme - also known as "Clare’s Law".